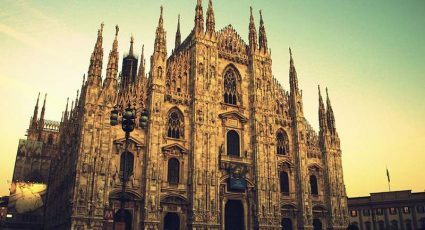 Lombardy is one of the Italian regions with the most lakes. Here you will find both Lake Garda and Lake Maggiore, which are respectively the largest and second largest lakes in Italy. 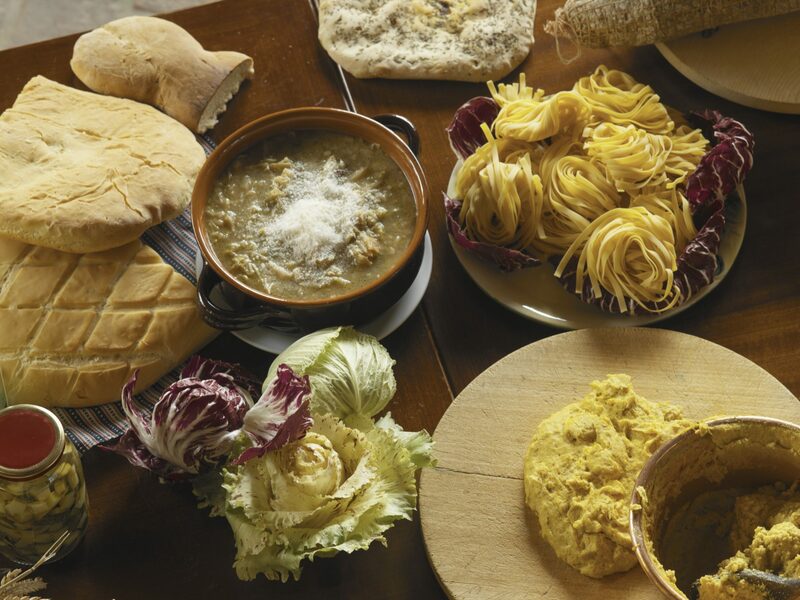 On the shores of the lakes of this region you will also find oeno-gastronomic excellences, a rich history and magical places to discover. 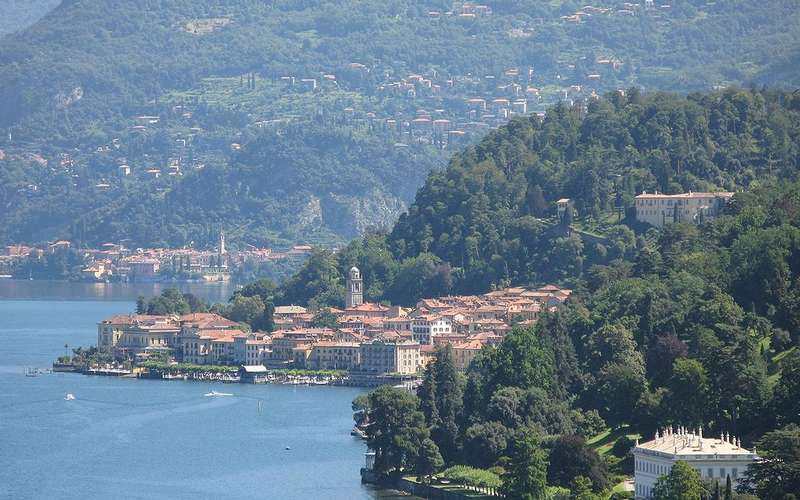 The town of Bellagio is located at the intersection of the two”branches” of Lake Como. 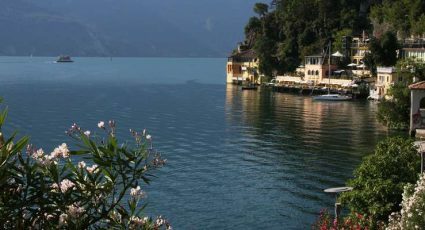 In addition to its scenic location, Bellagio is famous for its aristocratic villas, such as Villa Serbelloni and Villa Melzi d’Eril. Monte Isola is the largest lakeside island in Europe. 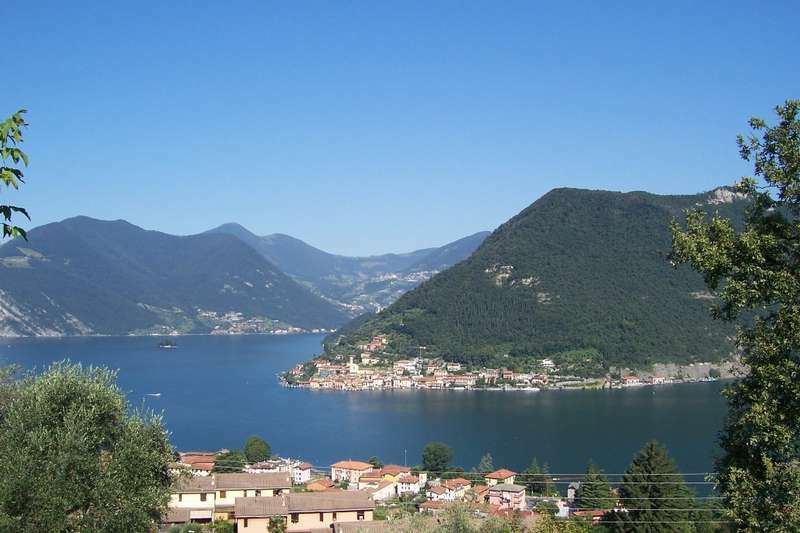 In 2016, the internationally acclaimed artist Christo built a walkway on the waters of Lake Iseo, which was 16 meters wide and 2 kilometers and 600 meters long, to walk on foot from Sulzano to Peschiera Maraglio. A feat never attempted before in the world! 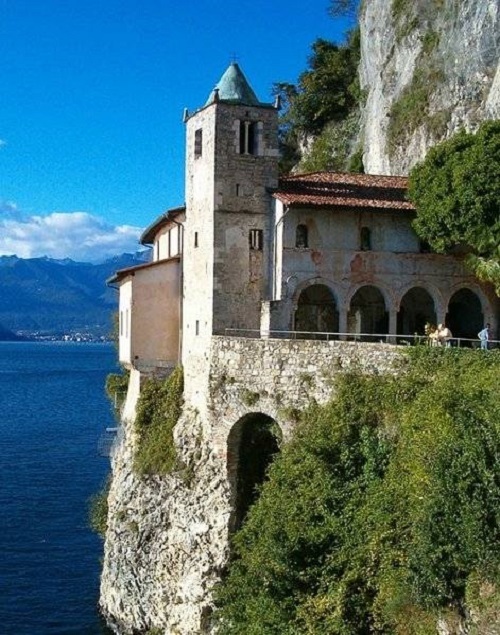 The Santa Caterina del Sasso monastery is located in Leggiuno, on the eastern shore of Lake Maggiore. This monastery was founded in the 12th century and its main feature is its location, on a spur of rock overlooking the Lake. 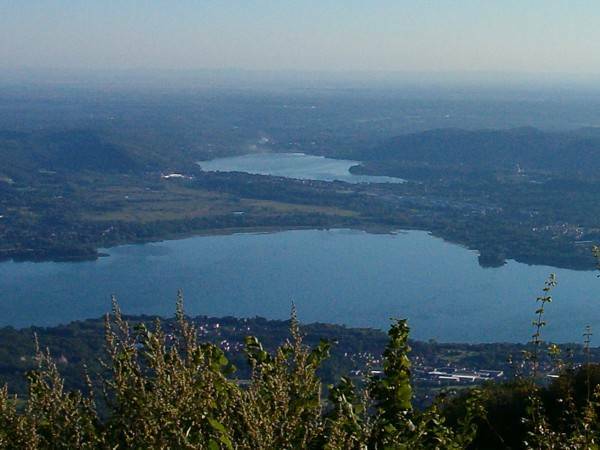 This nature reserve is located between the lakes of Varese and Comabbio. 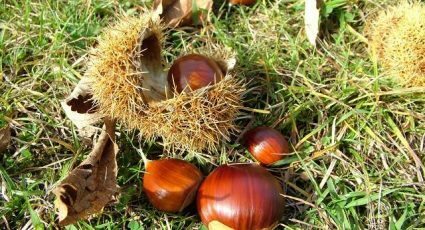 Here you will find a particularly rich fauna and flora: you can find rare specimens of ducks, such as the ferruginous duck, many diurnal birds of prey, like hawks, and various mammals, like skunks and harvest mice.